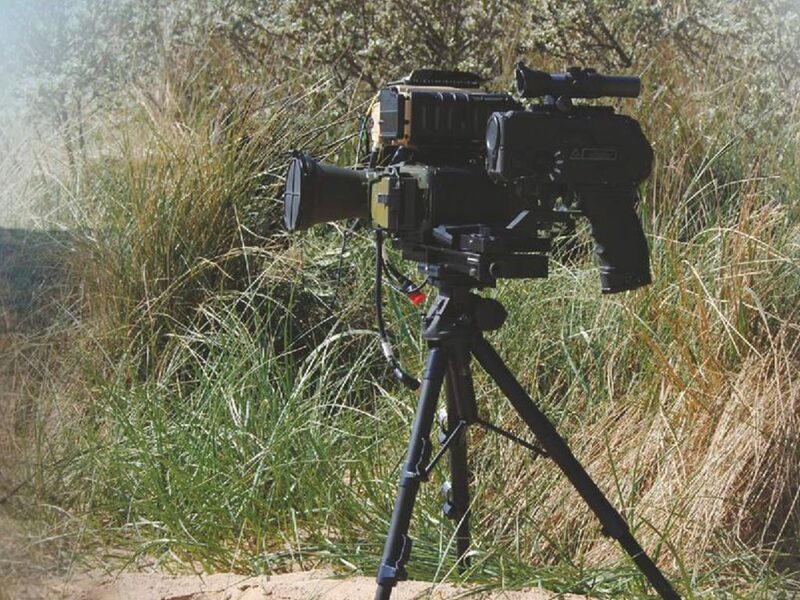 The Meerkat tripod is a robust manual tripod / pan and tilt unit designed to support and control the line of sight of thermal imagers, night vision equipment, video and still cameras and other optical equipment. The primary design objective of Meerkat was to minimise size and weight to produce a support system that was truly man portable with minimum effort. The Meerkat tripod is available in a range of sizes between 16 and 150cm working height and of either aluminium or composite material construction. The Meerkat features independent adjustment of leg angle and length to provide great versatility in use and high levels of stability on many different surfaces. The pan and tilt facility, with a precision quick release interface or standard 1/4” or 3/8” camera interface, enables smooth controlled movement of the mounted payload in azimuth and elevation. Independent axis brakes enable the payload line of sight to be locked in any position. 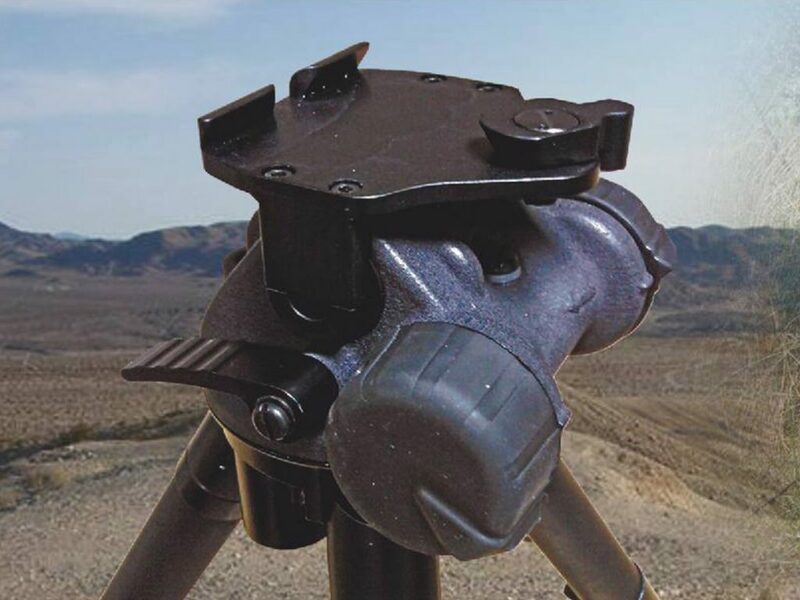 Meerkat LTT LFA (Lightweight Tactical Tripod) is an ultra compact lightweight unit which has been optimised for size and weight and designed to allow the user to easily fit a variety of sensor payloads, including those featuring digital magnetic compasses. 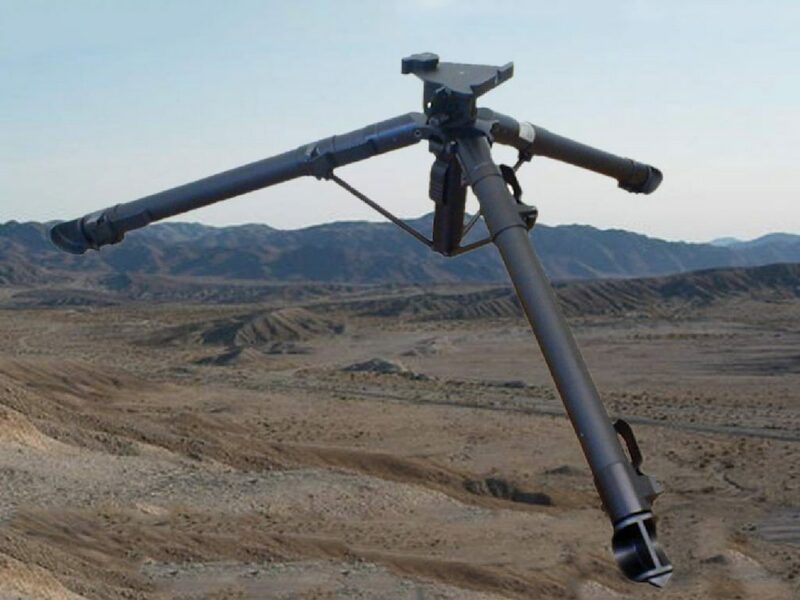 The tripod is particularly useful for applications where the payload line of sight must be precisely positioned onto a distant object of interest. The user can position the payload, lock the line of sight and then use the fine adjust mechanism to make very fine adjustments to achieve precise alignment. 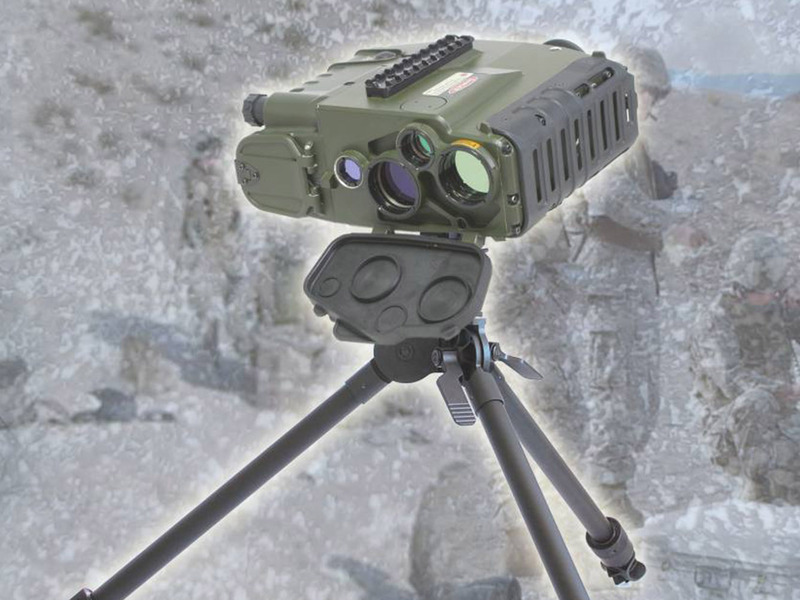 The Meerkat tripod is a robust manuaI tripod / pan and tilt unit designed to support and control the line of sight of thermal imagers, night vision equipment, video and still cameras and other optical equipment.